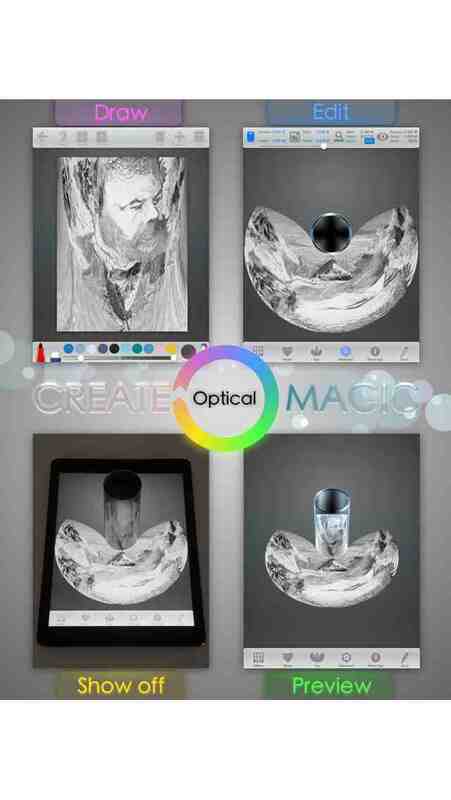 Draw Your First Anamorphic Art on iPad! 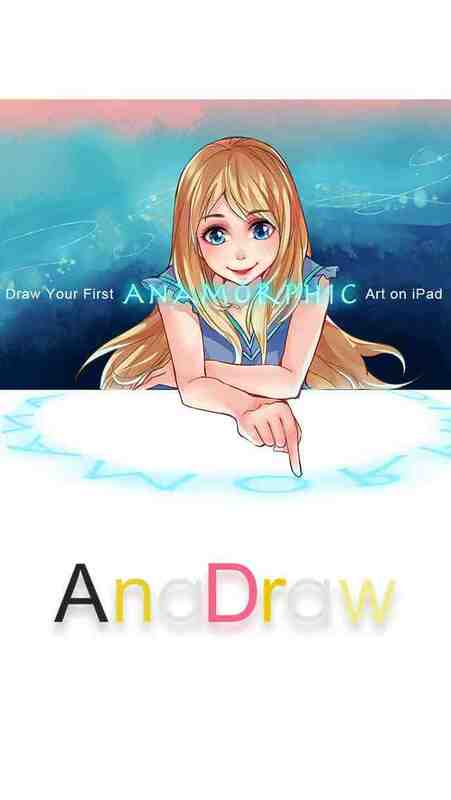 AnaDraw is a drawing app which makes people drawing Anamorphic Art possible. 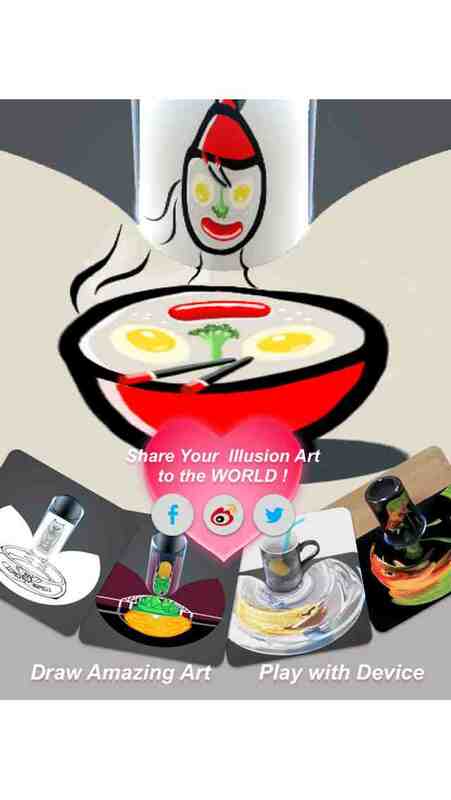 With the creative and powerful tool, everyone can be an illusion artist. 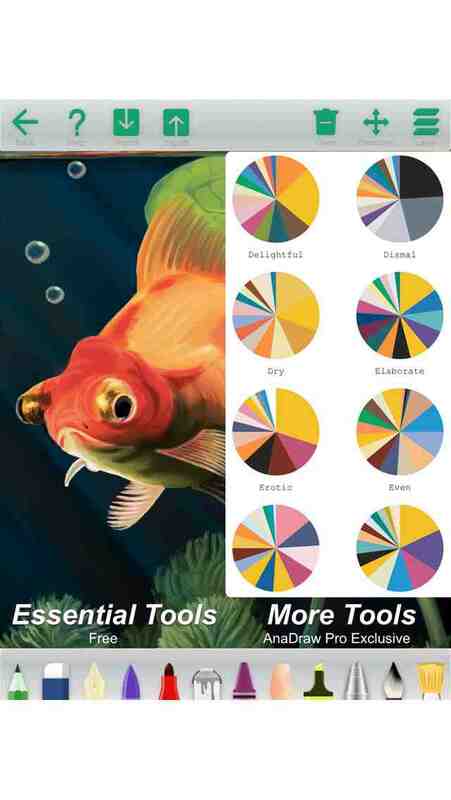 It provides features for both professional artists and art fans, including 12 unique brushes, photoshop like layer blending, handy user interface and excellent performance with advanced brush engine. Besides these, AnaDraw is exclusive, it innovatively transforms your artwork into anamorphosis art! Anamorphosis is a distorted projection or perspective requiring the viewer to use special devices to reconstitute the image. With a cylindrical mirror and tools of anadraw, you can create magical optical deception art compared with Artist like Escher and Dali.